In Januray we told you about WordCamps happening till March this year, after a small break we have another set of 5 WordCamps lined up for you to attend in the remaining part of 2017 in a city near you. If you have never attended any WordCamp before, you must attend at least one of them to know what WordCamp is all about and get the feel of why we attend all of them. 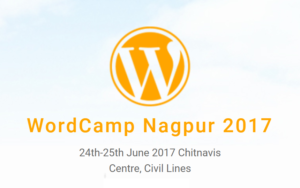 WordCamp Nagpur is happening for the first time on 24 & 25th June 2017, even though they had a local WordPress community meetups happening for a long time. 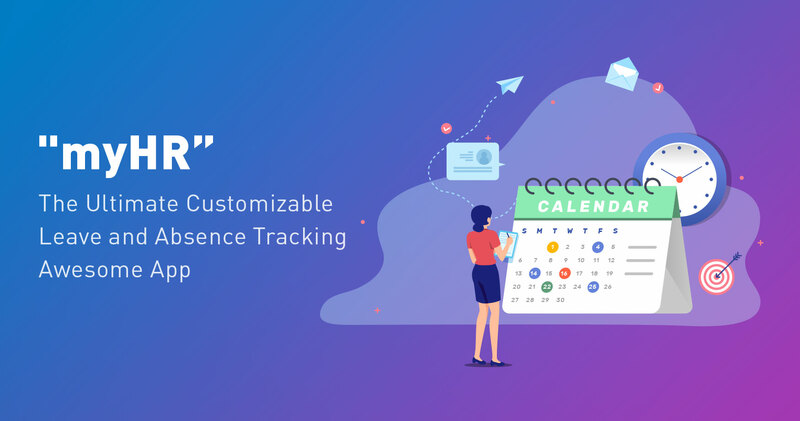 It is going to be a two-day multi-track event. 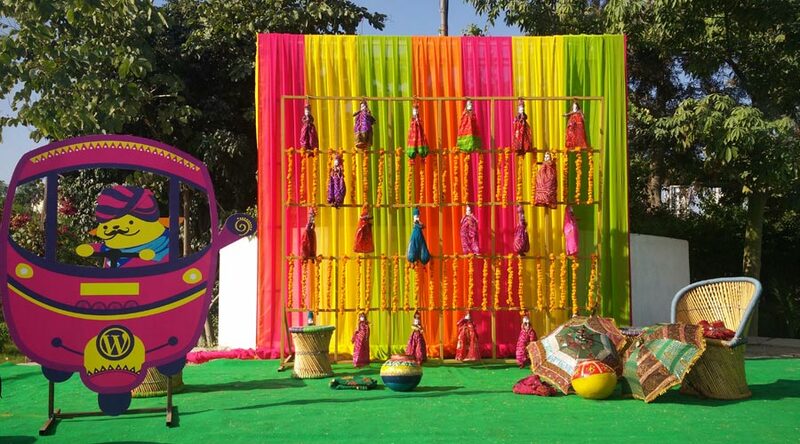 On day one they are planning to have workshops and plugin pratiyogita, while on day two they will have talks. Team members from WPoets will be speaking at Nagpur WordCamp. 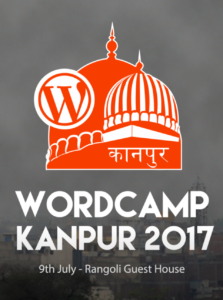 Immediately after WC Nagpur, we are going to have WordCamp Kanpur. It is happening on 9th July 2017 and it will be the first WordCamp that is happening in Uttar Pradesh. They have already announced some of the speakers. If you live in and around Uttar Pradesh, this might be only WordCamp this year that you can easily attend, so go and buy the tickets. WordCamp Delhi is happening for the 2nd time, the first one was WordCamp India that has happened way back in 2009, It is the only WordCamp that no one has attended from WPoets. This time Delhi WordCamp is scheduled for 19th August, more details will start coming soon, meanwhile, you can subscribe to their website or follow them on Facebook. 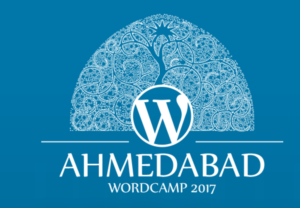 WordCamp Ahmedabad is happening for the first time on 6th, 7th and 8th October 2017. After a gap of three years, WordCamp is back in Gujrat. WordCamp Ahmedabad is also the first WordCamp in India that is going to happen for a period of three days. 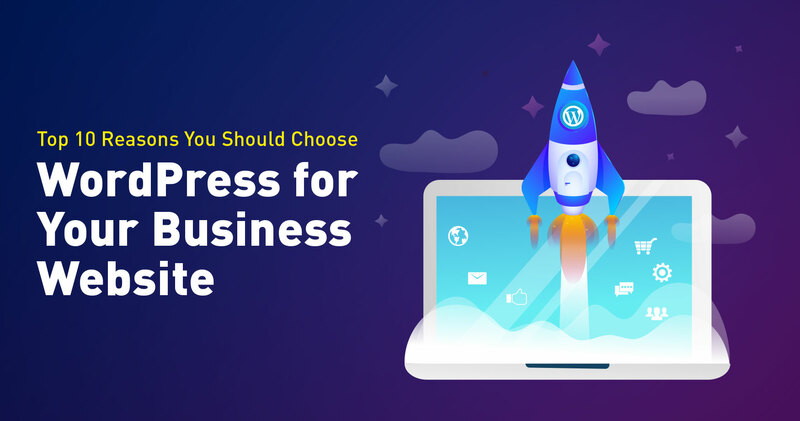 Day one is targeted at beginners and students, day two is focused on users and developers while the third day is about contributing back to WordPress. More details will come soon, meanwhile, you can subscribe to their blog or follow them on Facebook. 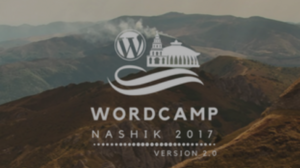 The second edition of WordCamp Nashik is planned to happen on 5th November 2017. The last edition of WordCamp Nashik was awesome, you can read our experience here. It was one of the very well organised WordCamps last year, so our expectations are high from this year’s edition as well. It is still very early, so for more details, you can subscribe to their blog or follow them on Facebook. WordCamp Bhopal is still in planning stage and may happen again this year. 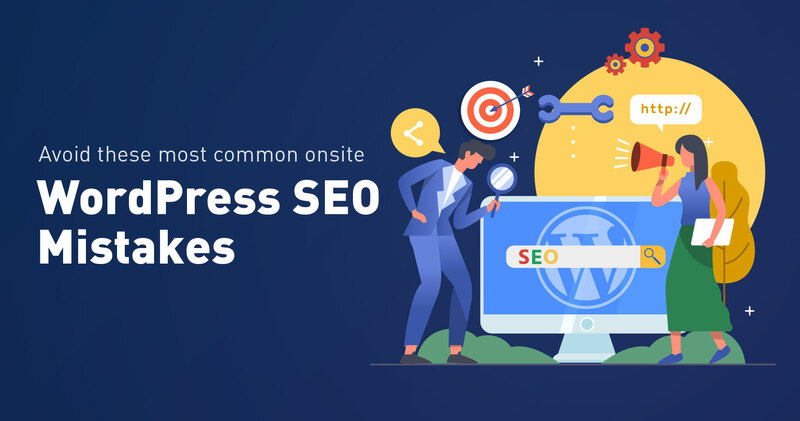 It feels good to see so many WordCamps happening in India, from only one WordCamp in 2009 to nine WordCamps in 2017, Indian WordPress community has come a long way. 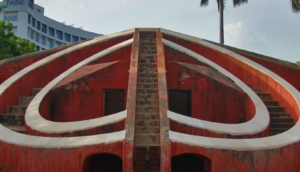 We are expecting to see at least 12 WordCamps happening in India next year. If you want to stay informed about these WordCamps and more follow us on Twitter or Facebook. If you have any suggestion or comments let us know here.